We know that chances are you race one weekend, and do race committee the next. That’s why we drive the logins on a user name, and not your email address. You can create both types of accounts, and drive correspondence to the same email address. If you own more then one boat, create only one competitor account. You can attach more then one boat to the same competitor account. Don’t own a boat? Sign up as a competitor and advertise that you’re looking to crew! Register as a sailor now, It's Free! How Does it work for Sailors? Sign up once, and keep track of all the boats you own, race, or crew on! Keep all your documents in one place (rating certificates, etc) with no fees. unlimited number of pictures and document uploads. Message boards exclusively for your boat and crew. Track your racing history, stats against other competitors, and size up your competition at new events. Follow events, organizers, even other boats! Get all of the latest information for sailing in your area! Register as an Organizer now, It's Free! 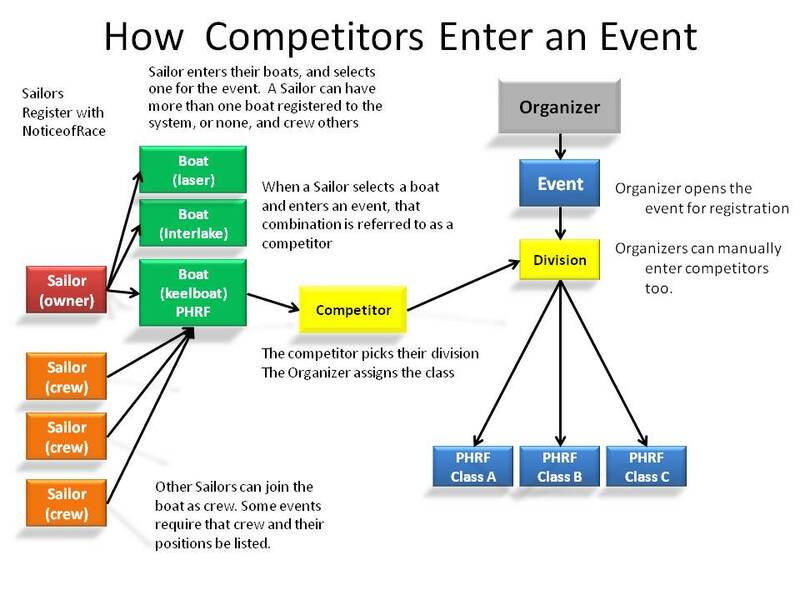 Organizers are race committees, Clubs, and other groups that host sailing and race events. 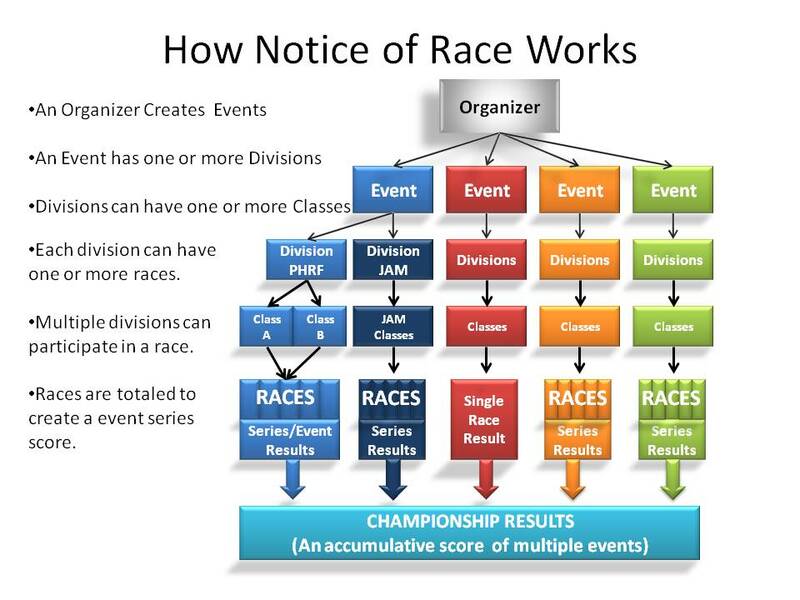 Easily organize, and score your race event. Make documentation and press releases easily available to competitors, and media outlets. Control what documentation is released to the general public, and your competitors.